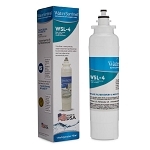 The Water Sentinel WSL-2 water filter delivers clean water that looks & tastes great. 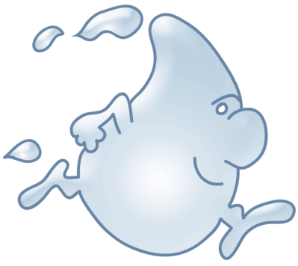 Will remove or reduce chlorine, tastes & odors that may be present in your drinking water. Designed to provide up to 6 months of life or 300 gallons. 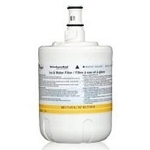 Does not remove minerals which may be beneficial to your health, such as Flouride. 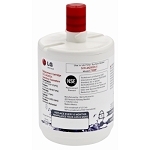 This filter has been tested by the manufacturer against ANSI/NSF Standard 42 for the reduction of Chlorine, Tastes, and Odors. A: This has been a big help. Thank you for all the information that you sent me.